Parktool TL-1 Bicycle Tire Lever. 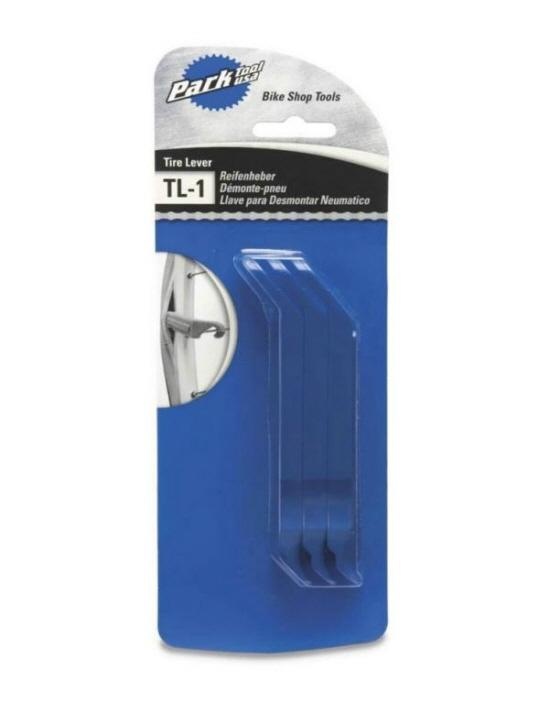 Sold in sets of three, Park Tool Tire Levers are made of nylon to ensure long life and damage-free operation. 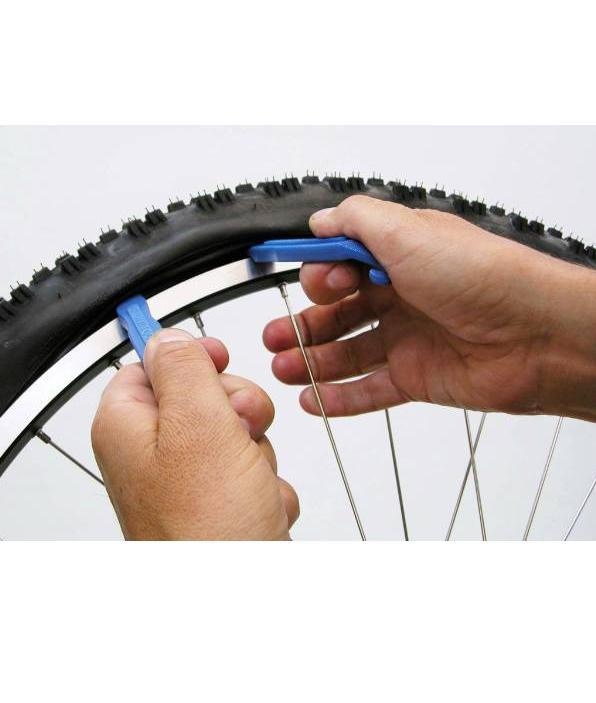 The unique design of the TL-1 actually lifts the tire away from the rim and keeps the tube from being pinched.